4WD Hire with Rainbow Beach Adventure Centre. 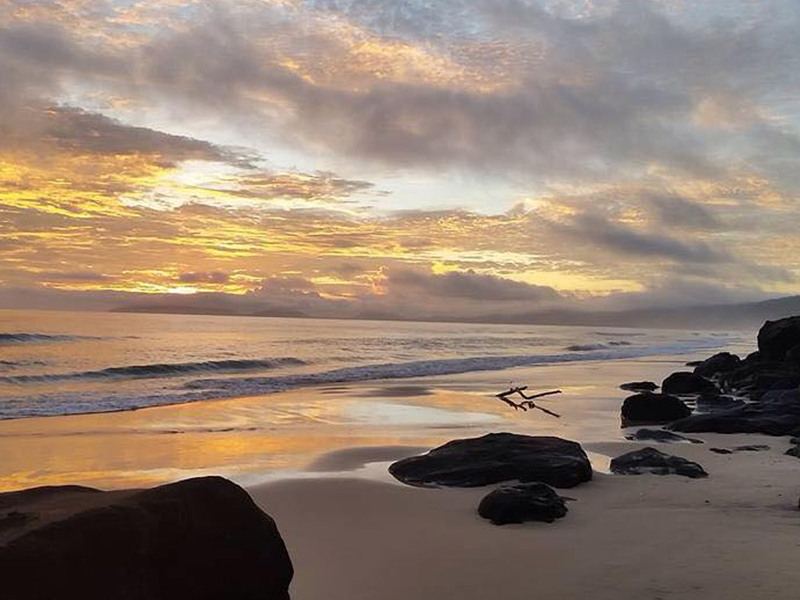 Discover Fraser Island and the Cooloola Coast! 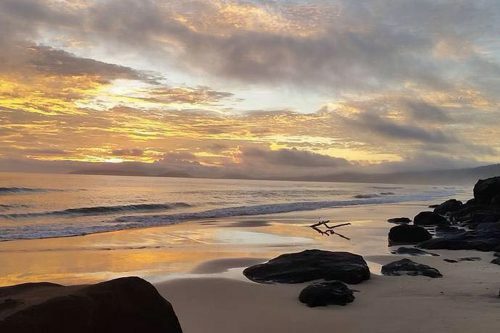 Nestled between the southern access peninsula to Fraser Island and the northern access inlet to Double Island Point, Rainbow Beach serves as a dual gateway along Queensland’s famous Cooloola Coast. 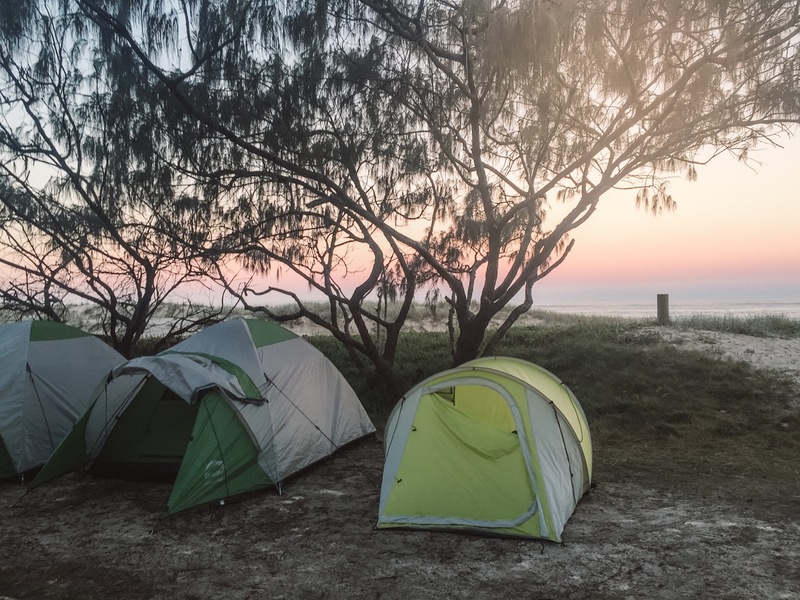 Explore over 100kms of coastline that is the Great Sandy National Park and surrounding local attractions including Teewah Beach and Noosa North Shore. Your off-road adventure starts here! Whether one day or multiple days Rainbow Beach Adventure Centre specialises in Toyota 100 Series Land Cruiser self drive hire. Here you will experience comfort, personal service and above all, an extraordinarily memorable experience. Wanderlust Storytellers are a lovey family who travel far and wide inspiring others to visit and explore the worlds hot spots. 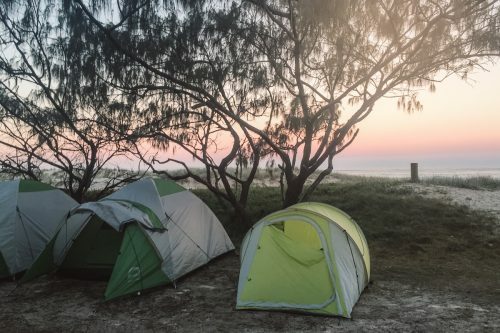 We invited them to discover Fraser Island and they came back with a glowing report (as everybody does). 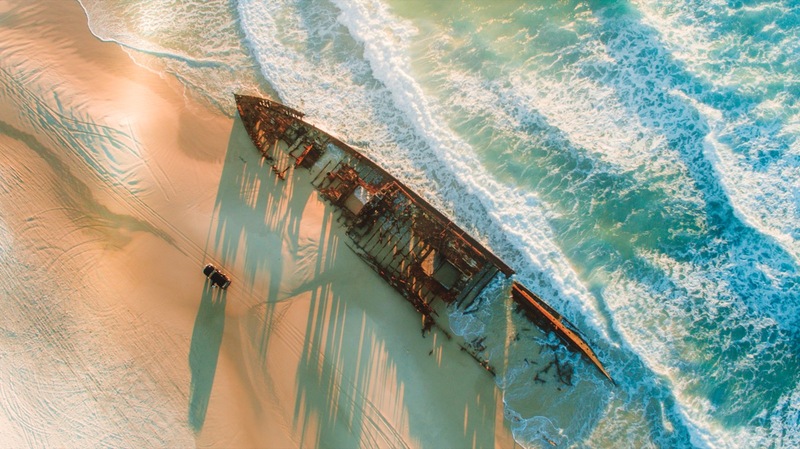 If you like this video then you will love Fraser Island! See more of their inspirational blogs, videos and comprehensive travel tips on their website. 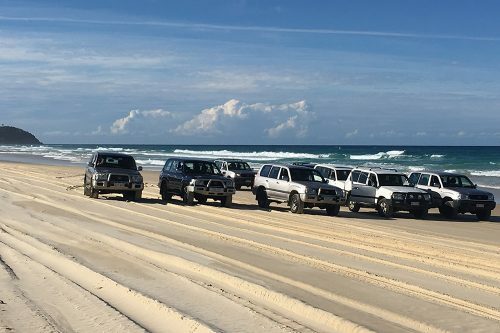 At Rainbow Beach Adventure Centre 4WD Hire, we firmly believe that there is not a better way to see the sites on Fraser Island than with a 4×4 vehicle. 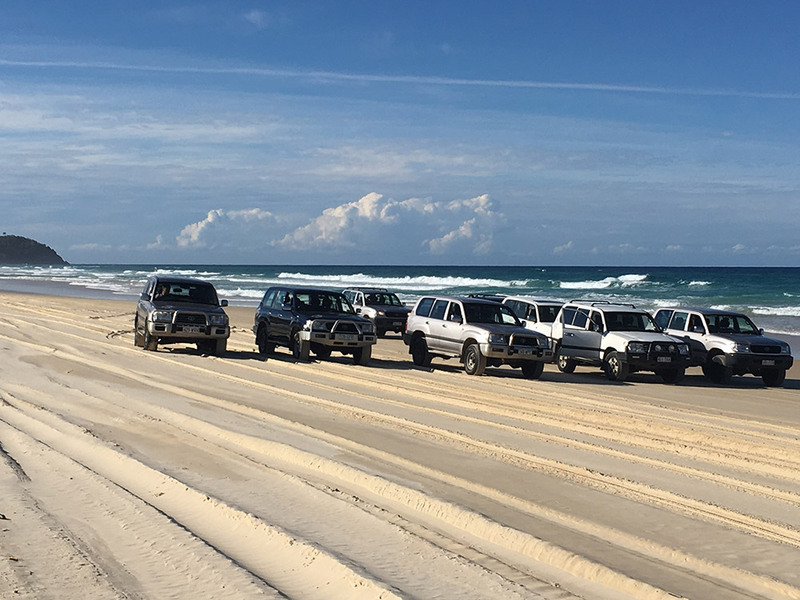 We have been offering Fraser Island 4×4 hires since 1999 and have had countless customers tell us that their off-road adventures on the island were unforgettable life-affirming experiences. 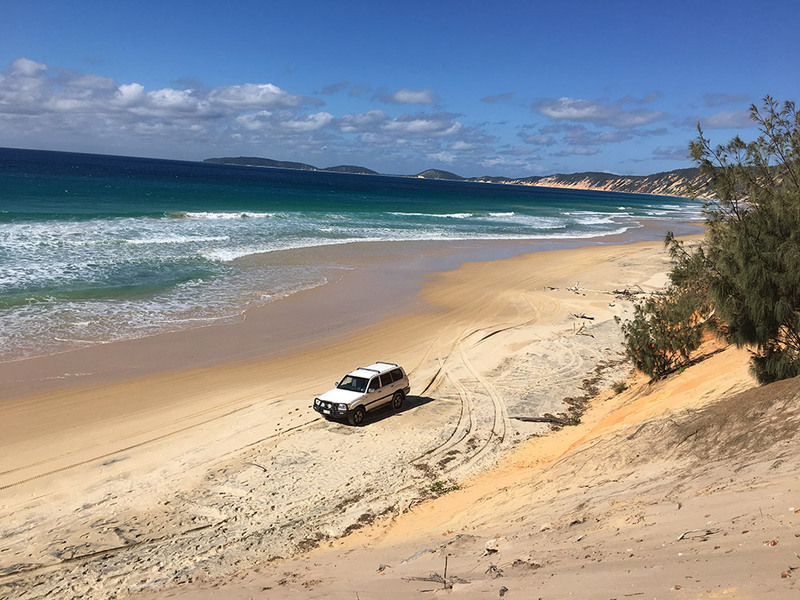 To ensure that you get the most out of your 4×4 hire on Fraser Island, though, Rainbow Beach Adventure Centre has compiled this brief list of pointers and tips. You’ll get most of the necessary resources and training when you hire your 4WD for Fraser Island. However, these five factors are all worth considering before you get the keys to one of our Toyota Land Cruiser vehicles. All of them can make a difference between a perfect trip and a cautionary tale. 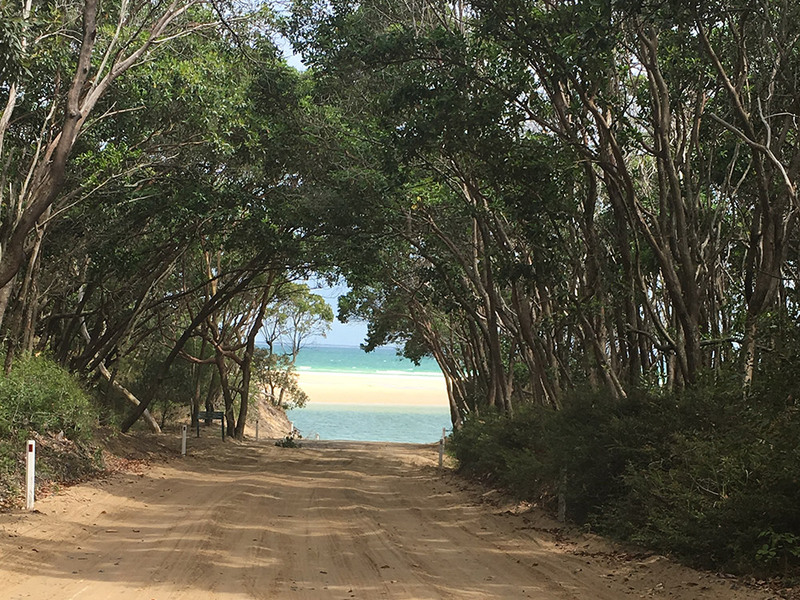 Consider our maps and itineraries: Rainbow Beach Adventure Center 4WD Hire has been one of the go-to places to rent a 4WD on Fraser Island for more than 15 years now. Suffice to say that we know the island very well—from the best attractions to the best routes to take between them. We provide every single customer with maps and itineraries of the island, detailing smart routing information and other details you’ll need to plan your trip. Keep this information in mind to avoid difficult or impassable sections of land. Pay attention to speed limits: Just because you are off-roading doesn’t mean you can forget the rules of the road. 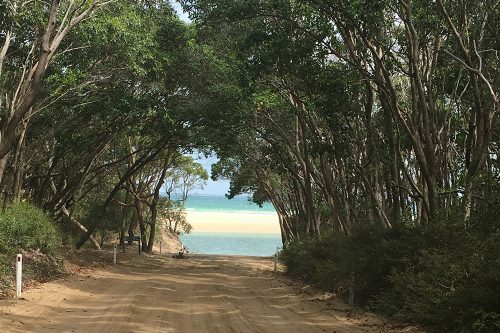 Particularly on the beaches, Fraser Island has speed limits that all drivers must follow. Look out for signs to indicate speed limit changes. If you don’t see any, plan to keep your vehicle under 80 kilometres per hour. 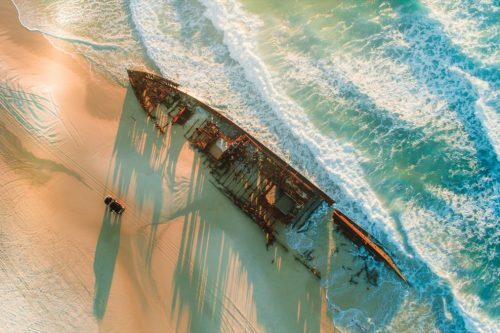 Consider tidal charts: Along with maps and itineraries, you will be given a tidal chart when you go through Rainbow Beach Adventure Centre to rent a 4WD for Fraser Island. Driving on the beach is one of the great joys of off-roading on the island, but you will only have a window of about five or six hours a day when beach driving will be possible. Reviewing your tidal chart is the only way you will be able to know when the beach is drivable. Do not drive your vehicle in saltwater: If you arrive at the beach for an off-road drive only to find it is partially or entirely submerged, don’t stay the course. While you might think that 4×4 vehicles can handle anything—including saltwater—that isn’t the case. Saltwater will damage or kill the alternator, motor, engine and ruin the vehicle. Protect your rental Land Cruiser by keeping it out of saltwater at all times! Your Rainbow Beach Adventure Centre associate will provide you with additional tips and resources upon your arrival. Keeping these pieces of advice in mind, though, will go a long way towards making sure your 4×4 rental on Fraser Island is complete, unadulterated fun! Book your off-road adventure today, by calling us on 07 5486 3288.